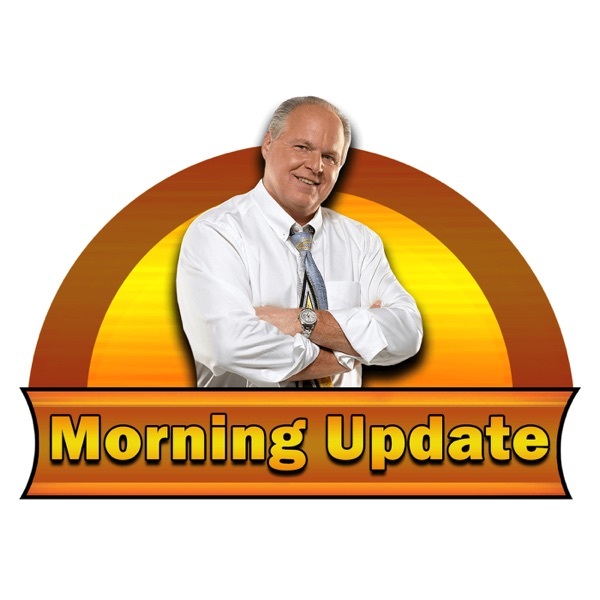 Rush Limbaugh Morning Update | Listen Free on Castbox. © Premiere Radio Networks. All Rights Reserved. What’s happened since Rush Limbaugh signed off yesterday afternoon? Download this and find out what’s on Rush Limbaugh’s mind before the full program starts today. Here these original thoughts from El Rushbo. Download it and have it ready to listen to before you tune in on the radio later today. I hope I do not expire before the Mueller report :(.